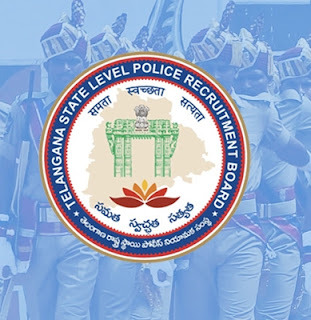 Telangana State Level Police Recruitment Board conducted Preliminary Written Tests as per the Notification issued on 31-05-2018 for the direct Recruitment of 16,925 vacancies of SCT PC Civil and / or equivalent Posts, in 966 Examination Centres located in 40 Places (almost all the important Cities and Towns) throughout the State from 10 am to 1 pm, on 30th September 2018 (Sunday). Preliminary Key for the above Test is now made available on the official website: www.tslprb.in from 05-10-2018 afternoon onwards. Candidates may submit Objections, if any, on Preliminary Key for each question individually, in the Web Template made available to them in their respective Accounts: latest by 5 pm on 08-10-2018, by uploading any supporting Documents / Material in pdf / jpeg format, as attachments. It is once again cautioned that every individual (question) Objection, has to be submitted separately, by mentioning the details in the above Proforma. Objections with insufficient information will not be considered. No manual representations will be entertained in this regard.